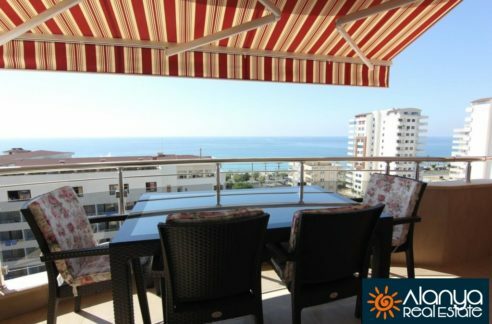 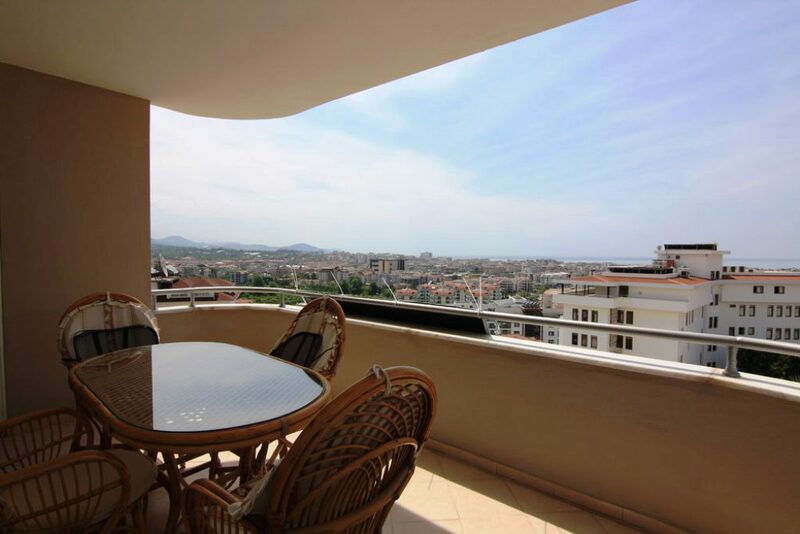 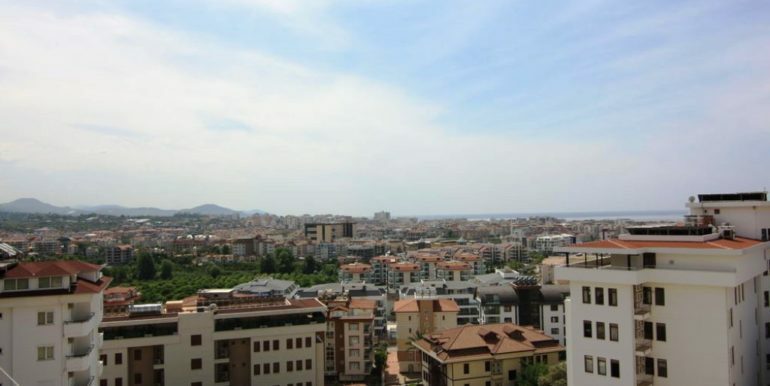 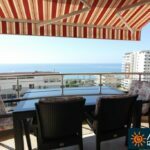 47000 Sea View Apartment For Sale in Alanya Cikcilli – Furnished in Offer! 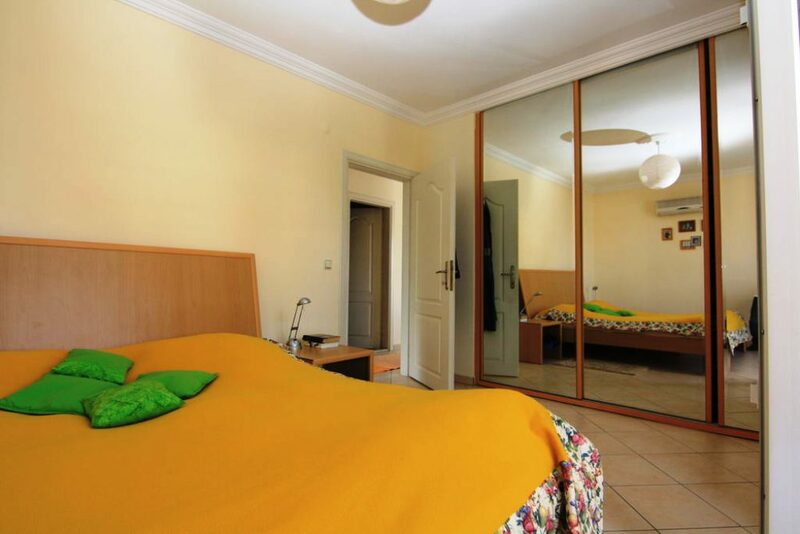 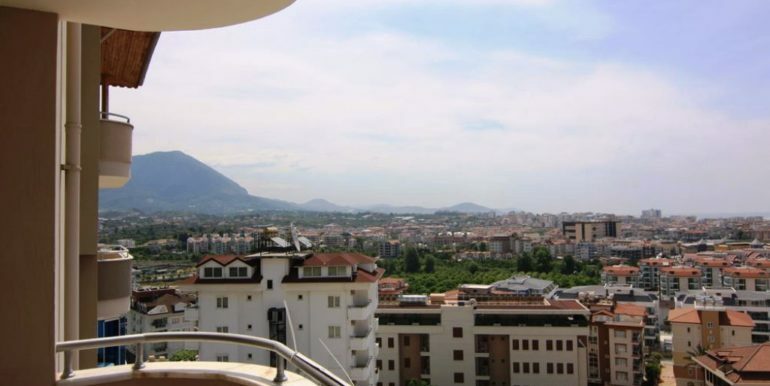 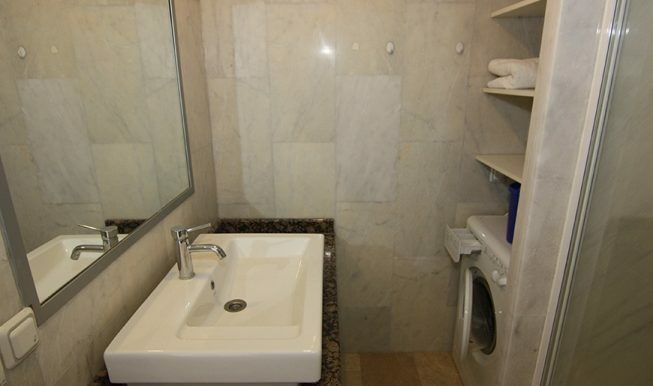 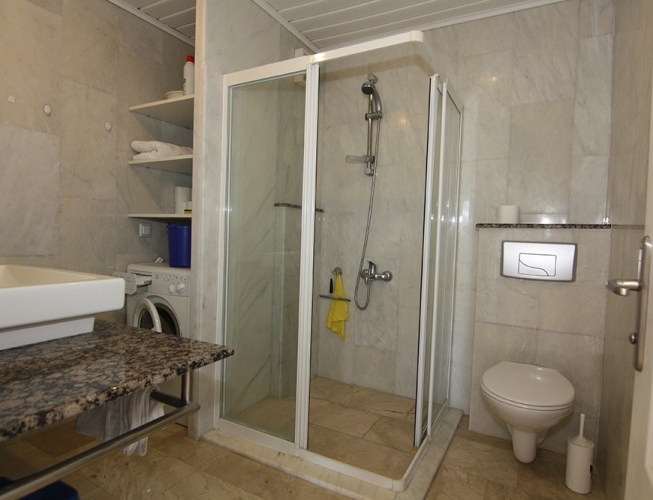 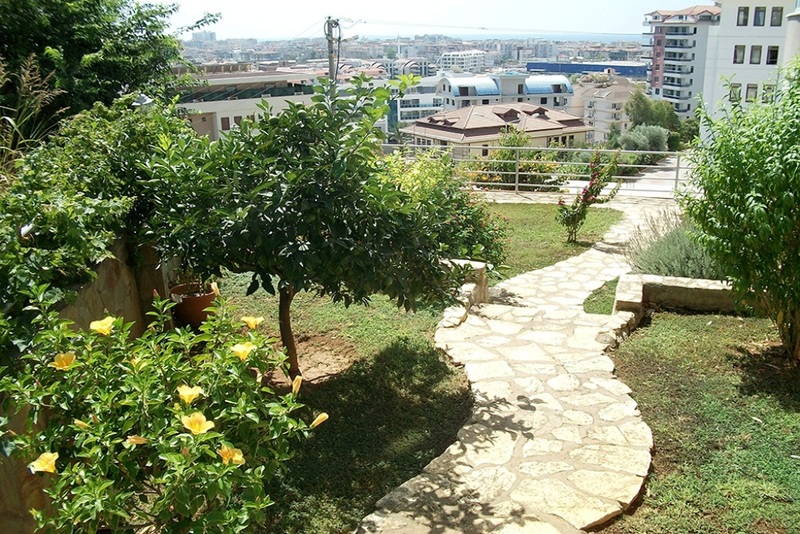 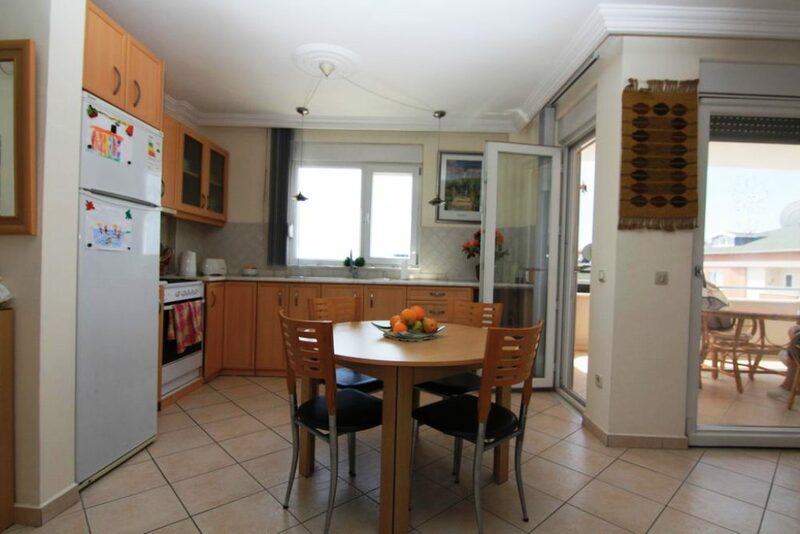 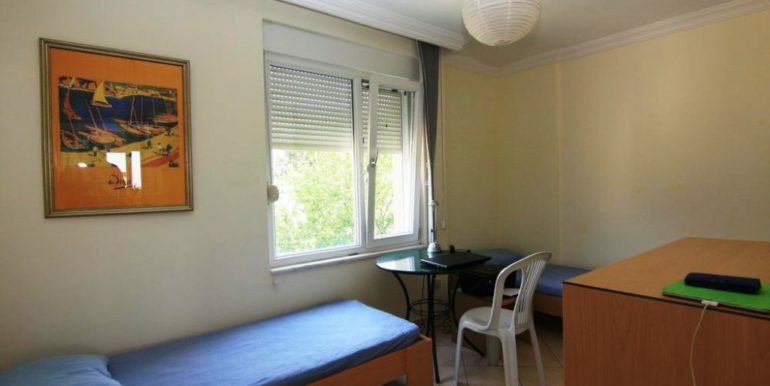 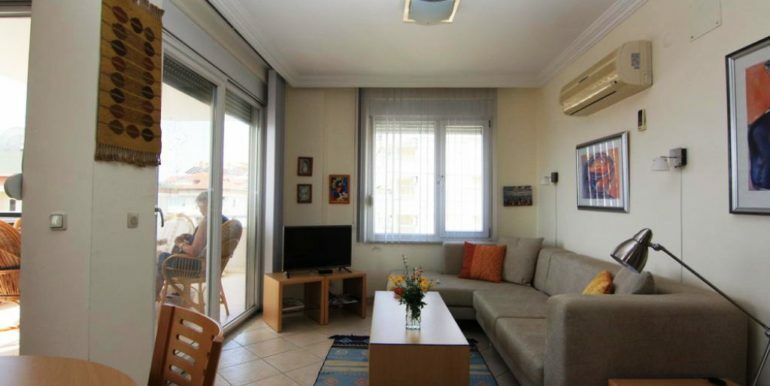 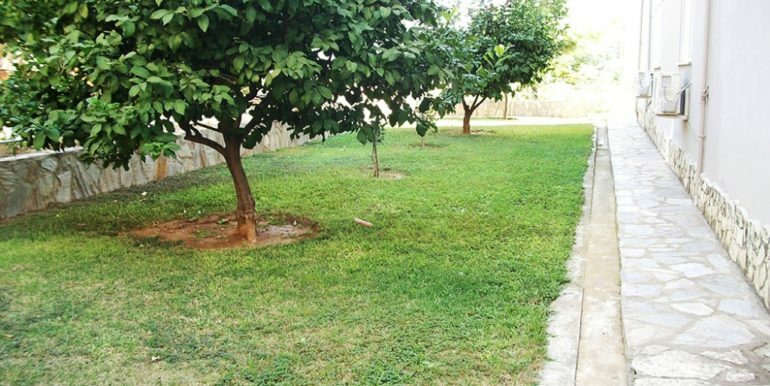 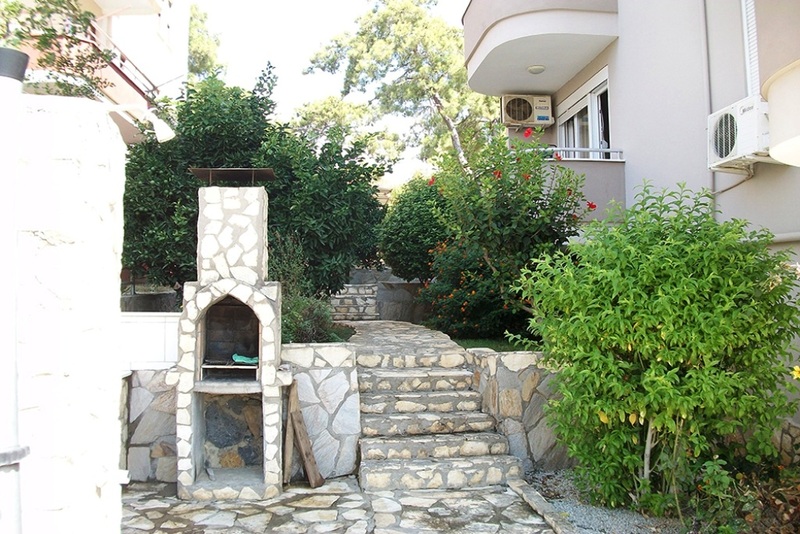 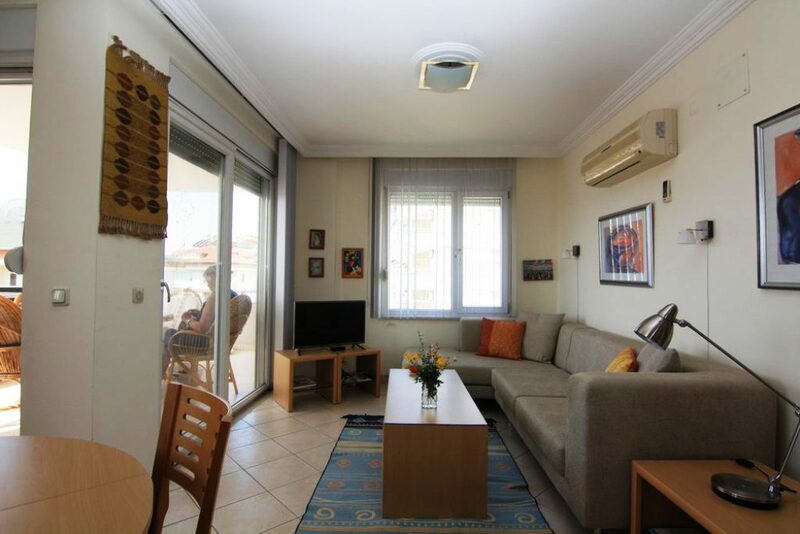 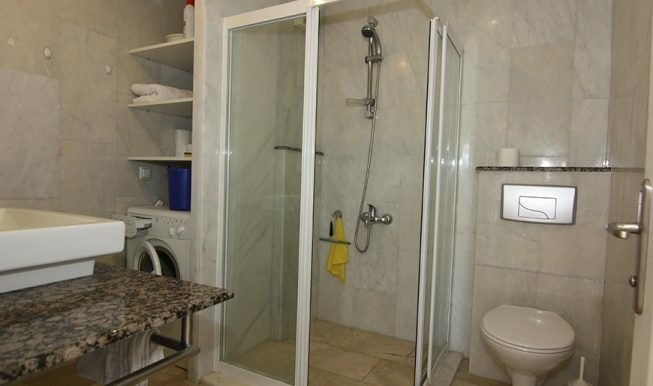 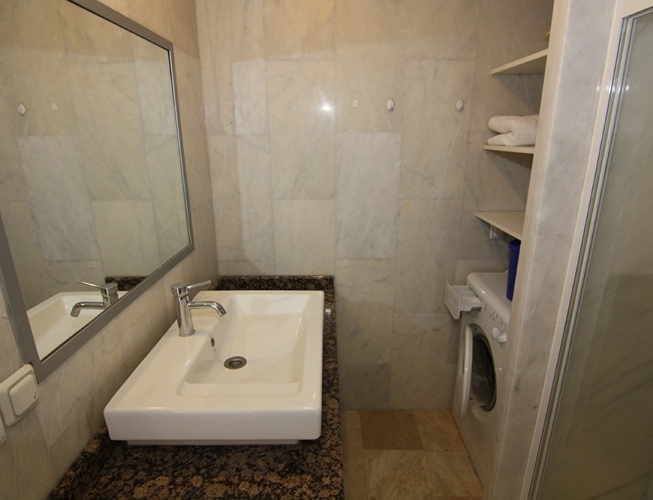 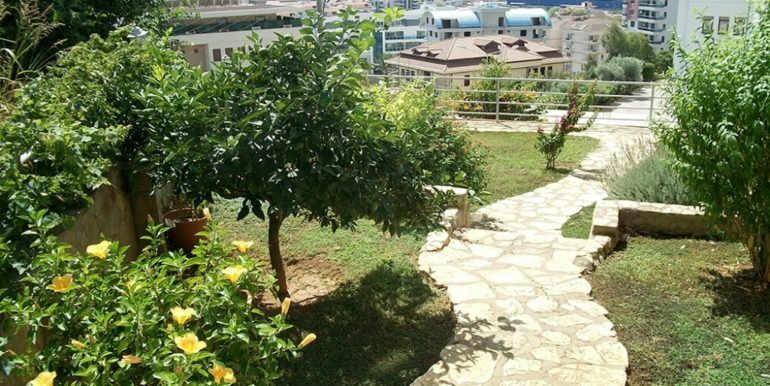 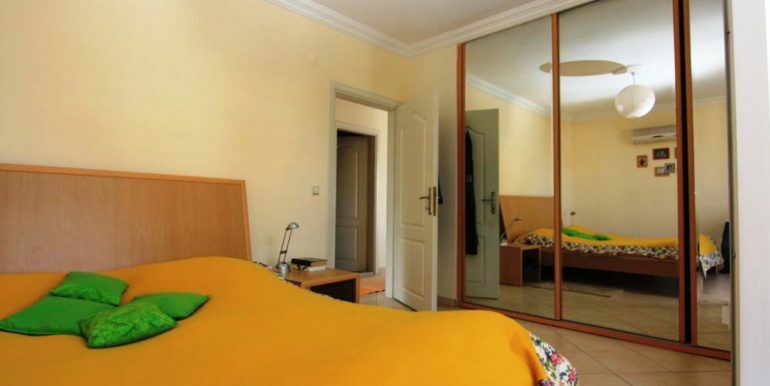 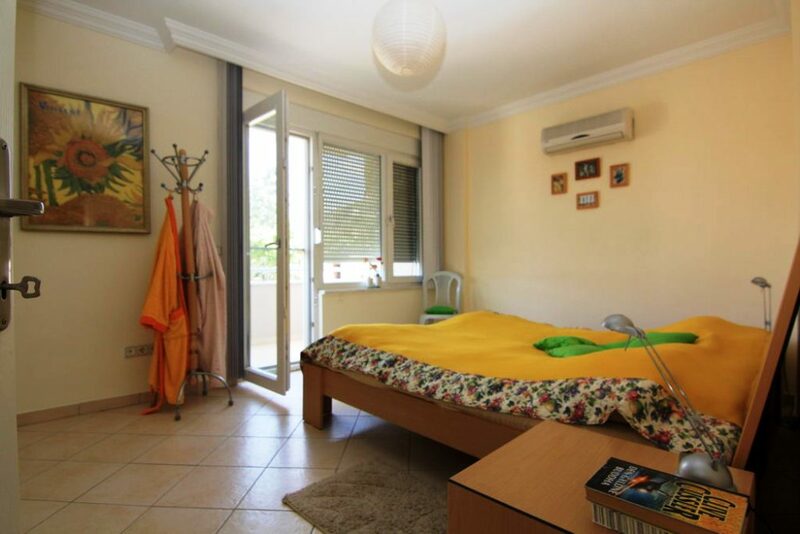 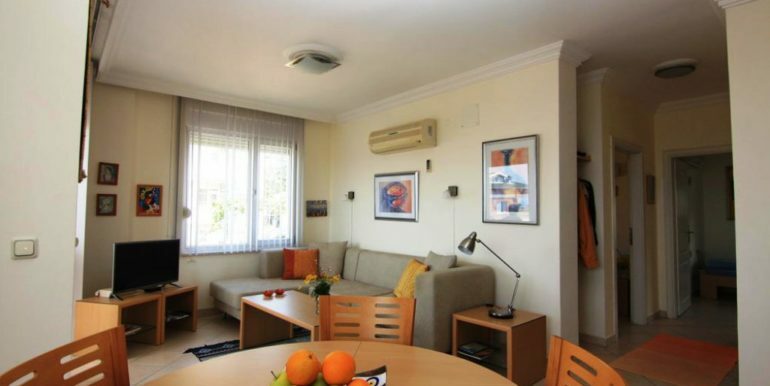 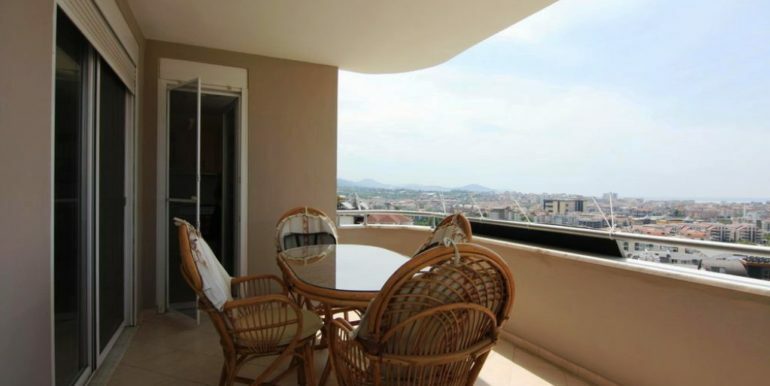 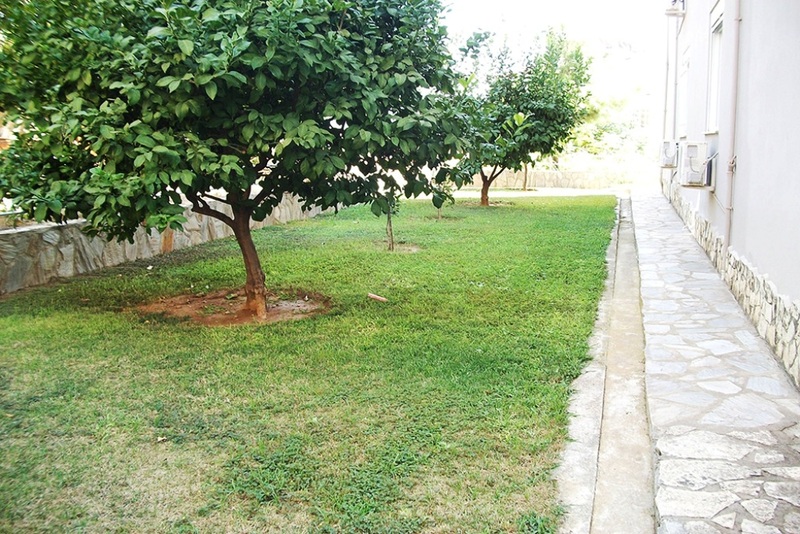 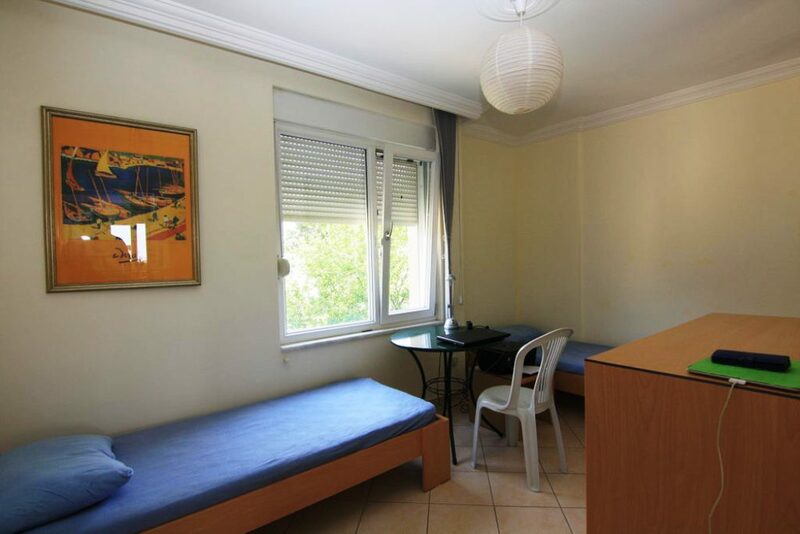 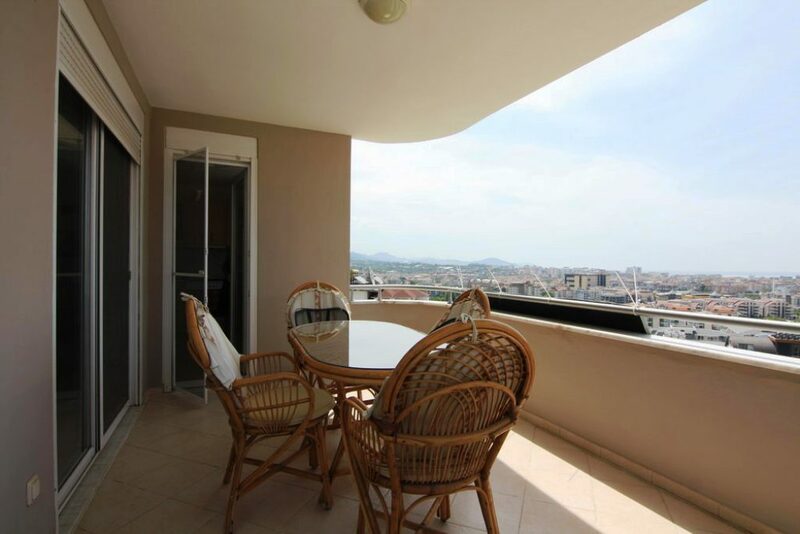 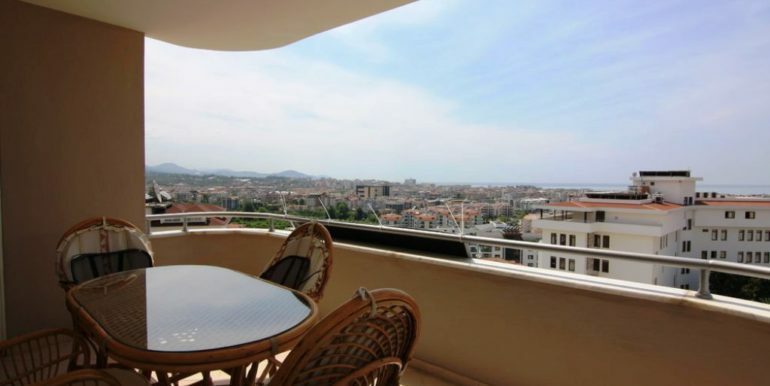 The apartment is located in Alanya Cikcilli within walking distance from the centrum. 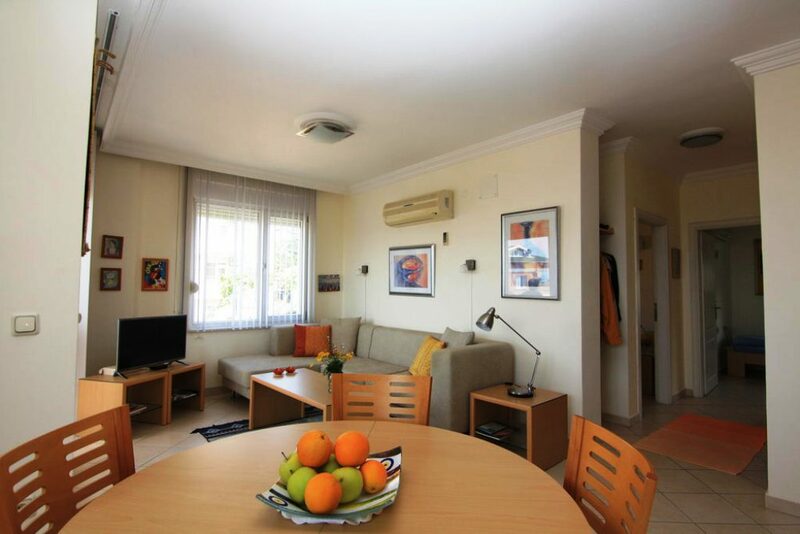 The apartment is located on the 4th floor and has an entrance hall, living room with American kitchen, 2 nice bedrooms, bathroom and balcony with sea view. 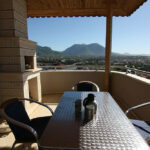 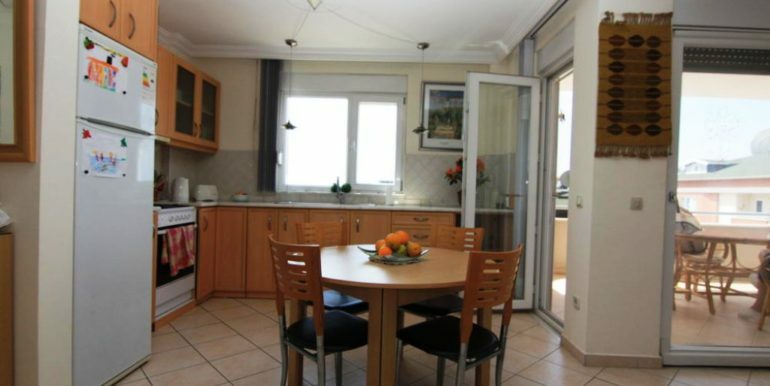 Fully equipped kitchen and all furniture are included in the offer included. 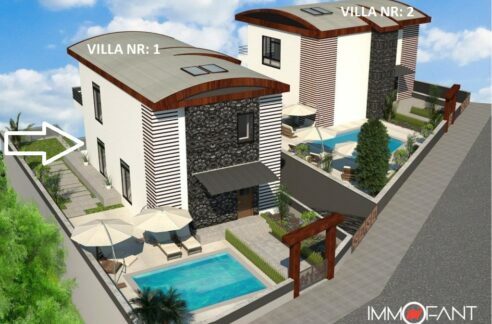 Community pool with barbecue and a beautiful garden, common room and cellar for each unit are available. 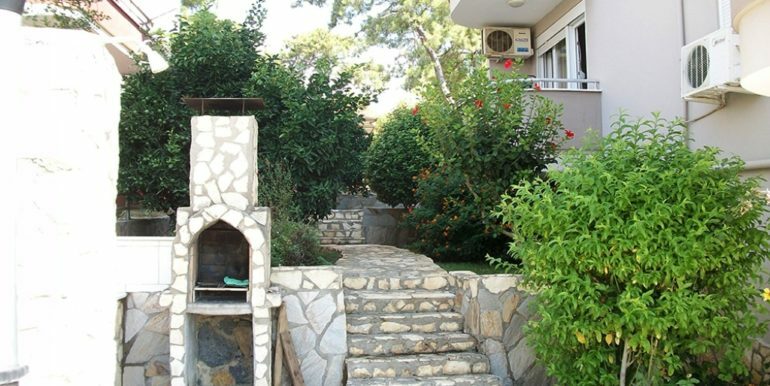 The beach is only 1 km away. 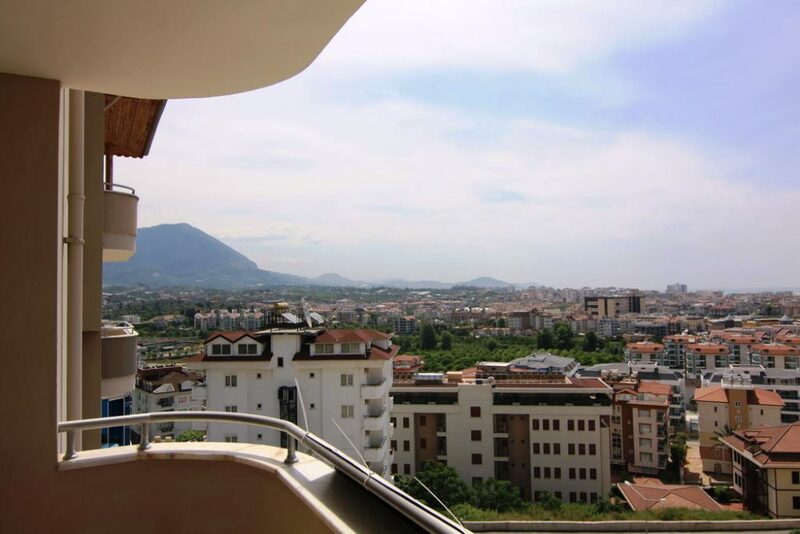 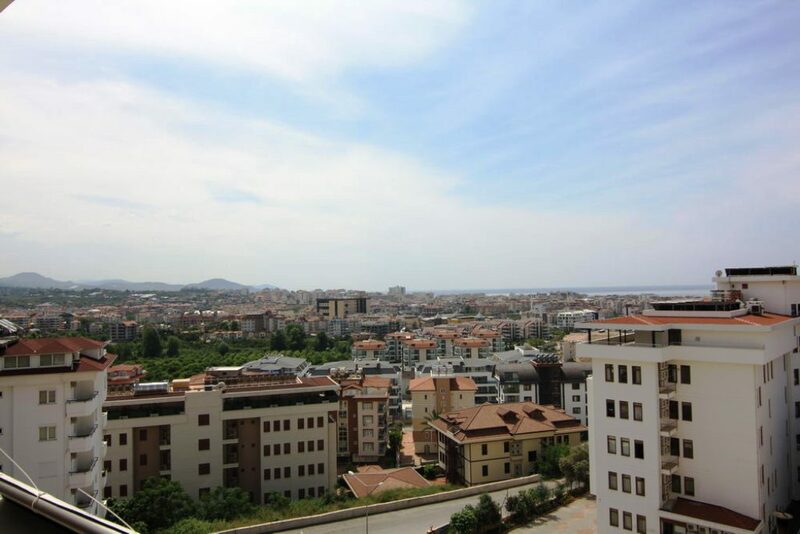 Big shoppings such as METRO and ALANYUM are within walking distance.